There are several ways to hit the Dumpling Trail in Richmond. 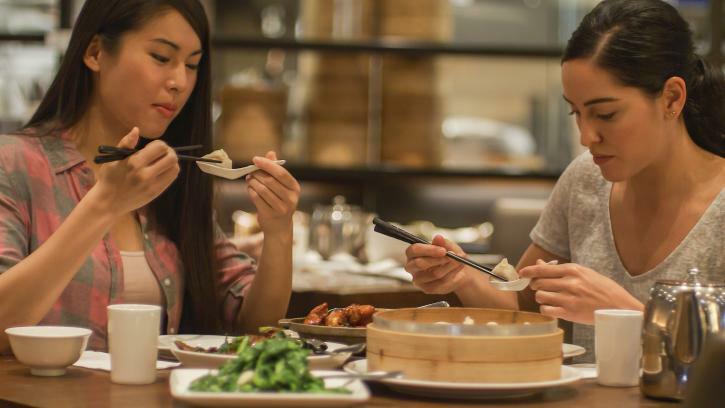 You can loosen your belt and try eating at all 20 eateries on a single day (not even remotely recommended); you can plan a mini-trail around some enticing eateries, perhaps using one of our suggested themed routes; or you could read on for a fun dumpling day out itinerary—complete with places to eat and things to see and do in between mouthfuls of tasty dumplings. Be sure to double check hours of operation before you set out and consider making reservations at restaurants to avoid disappointment. 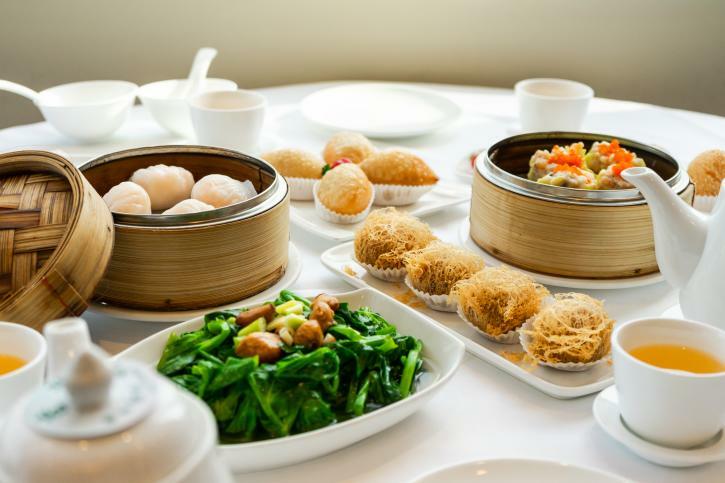 Start your dumpling day right with a visit to Empire Seafood Restaurant, one of the city’s most popular and elegant dim sum restaurants. Order to share with your table—don’t miss the soft shrimp and prawn har gow, the delectable pork siu mai, and the crispy wu gok taro dumplings. Try not to eat too much, though: pacing yourself is essential for a successful dumpling day out. Walk off your dim sum belly (it’s a 15-minute stroll) or hop in the car to get to this city centre hub. It’s the home of the main public library branch but it also houses the Richmond Art Gallery—which frequently runs fascinating shows—as well as the Richmond Museum. The latter has recently launched a year-long exhibition on local collectors and their incredible collections—it’s well worth a look. Drive to Aberdeen Centre, one of Richmond’s most popular Asian shopping malls. 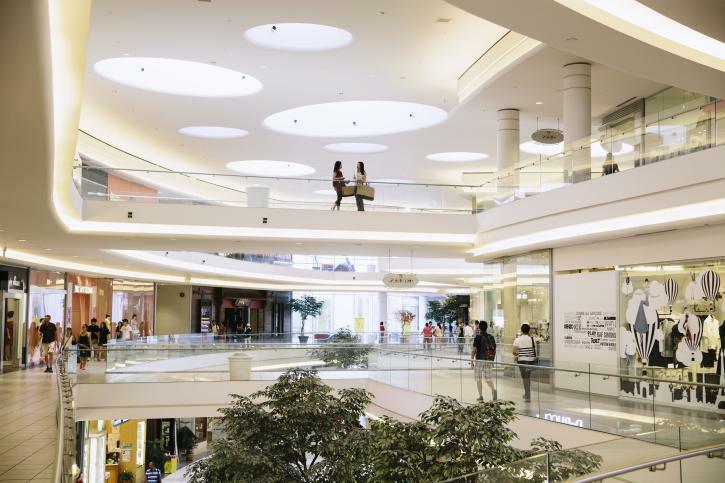 Spend plenty of time perusing the boutiques here—many of them satellite branches of well-known Asian stores—and save time for Daiso. It’s the only Canadian outlet of the shop that dominates Japan’s dollar-store-style shopping scene. Have a quick look at the mall’s food court as well and make notes for your next visit: it’s full of temping options. Leave your car where it is and walk across the street from the Daiso side of Aberdeen Centre into President Plaza. There are lots of restaurants for dumpling-lovers in Richmond, but food court stands are just as popular with in-the-know locals. The President Plaza food court is lined with independent mom-and-pop counters, each serving plenty of home-style Asian dishes. Head to Red Lantern, order some glistening shui jiao dumplings—be sure to bring cash—and maybe add a dish or two from another vendor while you’re here. Your afternoon has reached a crossroads: take a nap or recharge with some caffeine. Luckily, one of the city’s favourite hidden gem coffee shops is just around the corner. Nip into Noire Cafe—a shop with a science theme—and fuel-up with a strong coffee. Don’t indulge in a snack, though: there’s still plenty of eating to come. Hop back in the car and drive to the city’s landmark 2010 Winter Olympics venue. It’s now home to a wealth of community sports facilities plus Canada’s only official Olympic museum. 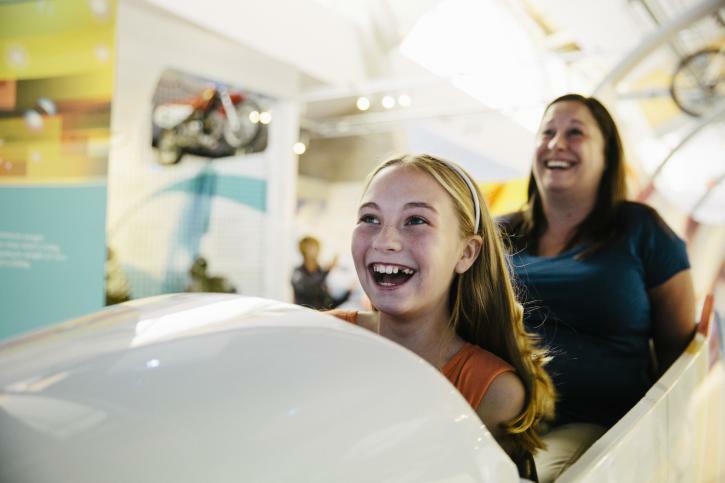 Check out the museum’s exhibits, try the high-tech sport simulators, and work off a few dumpling calories with some interactive challenges. While you’re here, explore the public art installations in and around the building: the city has a very active public artwork program and you can learn more about other installations that might pop up on your route here. It might not be time to eat again yet but, since you’re obviously a foodie, you should drive over to Yaohan Centre. One of Richmond’s oldest Asian malls is also home to an excellent supermarket where you can peruse aisles piled high with sauces, spices, mixes, and more. It’s the perfect place to pick up some ingredients for your own self-prepared dumpling adventures at home. Perusing all that food may have perked up your appetite. If so, check yourself in for dinner—and a final dive into the world of dumplings—at this popular restaurant. Reflecting its name, there are lots of tempting varieties to check off your list here, including wontons, gyoza, guo tie pot stickers, and soup-filled xiao long bao. If you need to stop eating before you explode, consider taking in a show at Richmond’s Gateway Theatre—home to many celebrated productions. And if you still have a little energy (or you’re just not ready to haul your dumpling belly into bed), drive over to River Rock Casino Resort for a late night of slots-and-tables carousing.